When you roll with the best, it shows. 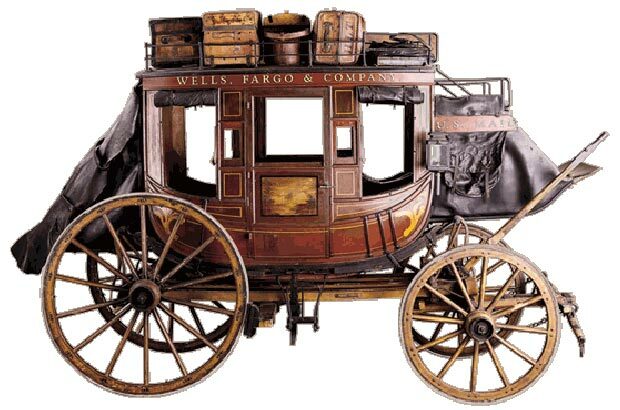 For over 150 years the name Wells Fargo has meant solidity, strength, permanence. In today's times it is these qualities that matter most. 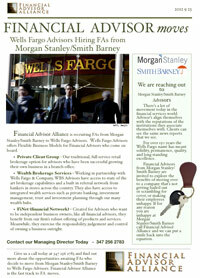 Financial Advisor Alliance is inviting FA's to come roll with the best of them! 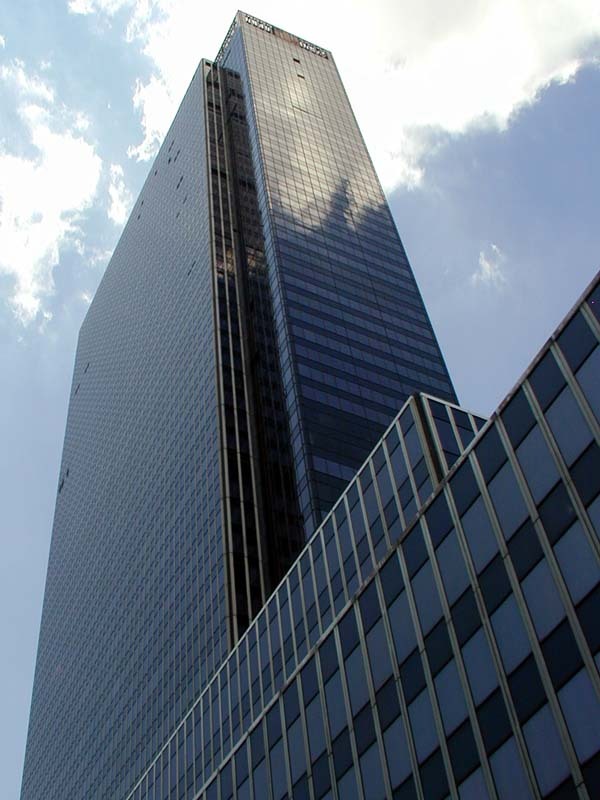 Give us a call today for a quick chat on what's being offered. You'll like what you hear.